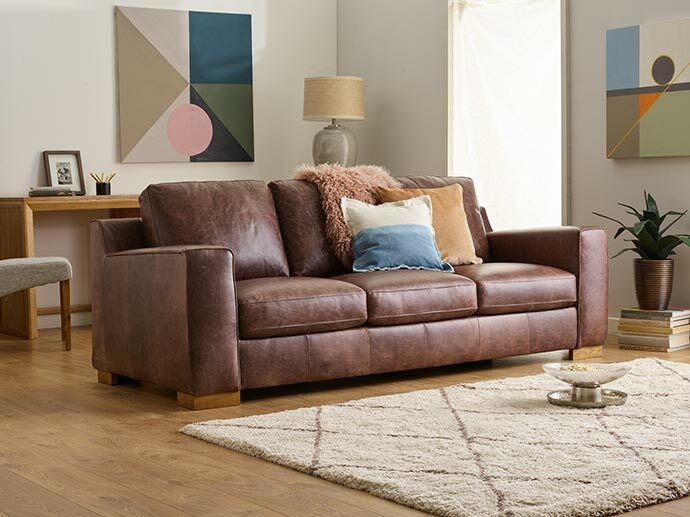 Perhaps you’re considering giving your living room a whole new look. 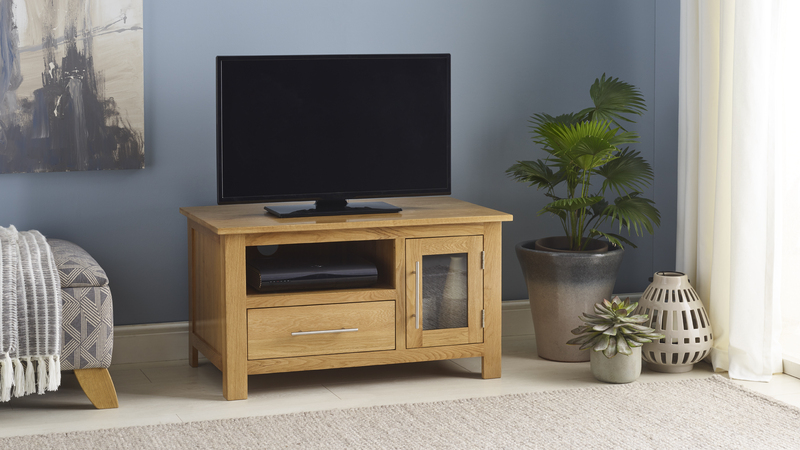 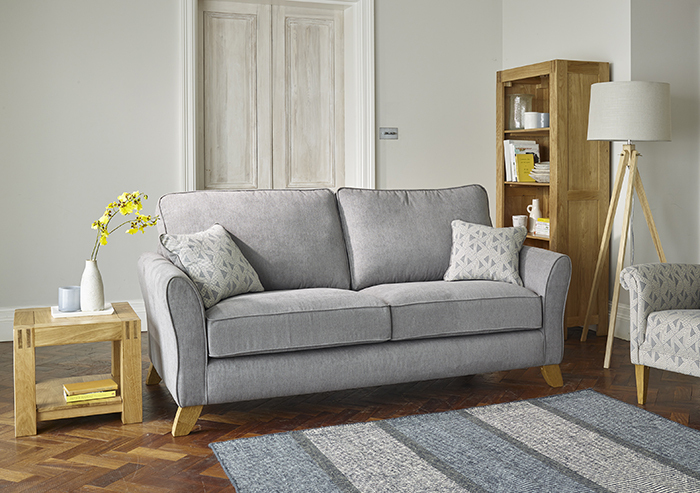 With our range of sofas, it couldn’t be easier to choose one you love. 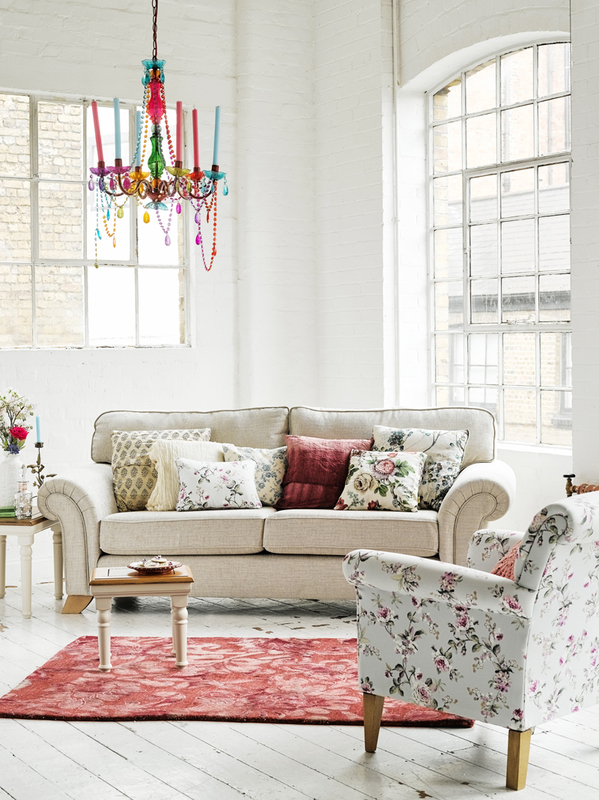 But once you have your sofa in place, what look will you be going for in the rest of the space?